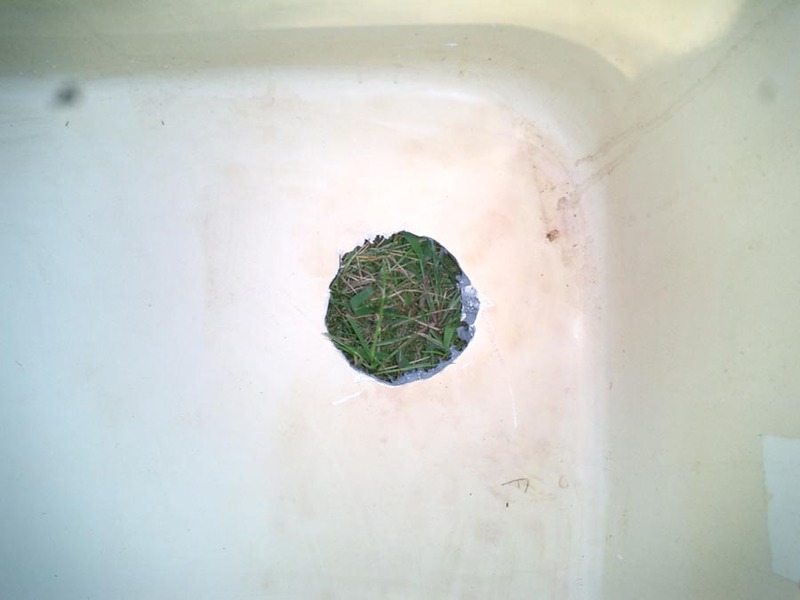 Hello All, I have a tub that came out of my 1975 Argosy, 28' that has a damaged drain hole , my son sawed of the old drain (which was rusted) and cut through a portion of the drain hole thinning it and making it out of round. I believe it to be made out of ABS plastic. I would like to get a repair recommendation on what type of repair kit or product I could use to repair the damage. Balgrn may be able to recommend a solution for you. He is out of pocket until the end of this week, but if you send him a PM he will get back to you. You MIGHT be able to make the hole round again, and use a slightly larger drain fitting without scrapping or patching the drain area. I'll take a look a larger diameter drain with a reducer tommorrow. That might be better then trying to make a patch. I heard you can use bondo fiberglass repair on ABS..